The Aegis uses advanced convection heating combined with temperature controls that let you choose from a range opposed to a few set temperatures. 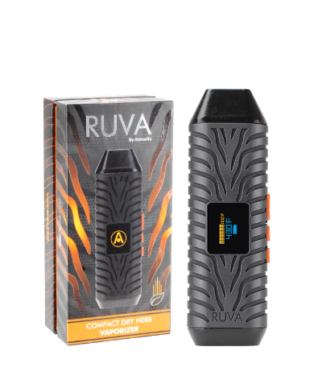 The ability to set your preferred temperature anywhere between 320°F and 430°F allows you to better control your vaping experience. 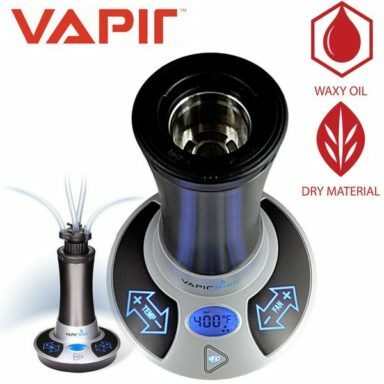 You are able to switch from high to low temperatures to influence the flavor and coolness. 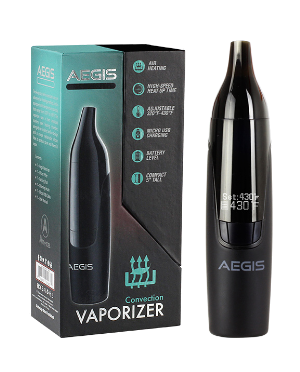 The Aegis vape uses a hard anodized chamber, isolated airflow design, and a filtration system to provide smooth vaping. 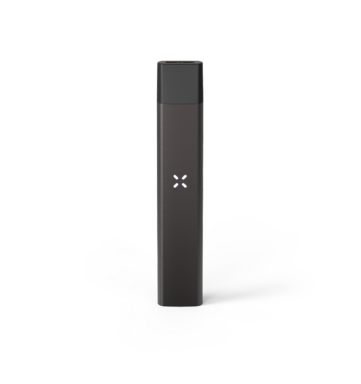 As per many of Atmos models, the Aegis comes with a strong battery that when fully charged is capable of lasting many full vaping sessions. The Battery in this device is a 1650mAh lithium-ion. The temperature controls are very responsive and work with a clear display screen. The display tells you your current temperature as well as your remaining battery power.